Santorini is known as one of the most romantic of the Greek Islands. Famed for its breathtaking sunsets this magical island is the perfect place for couples to relax and enjoy time away from the hustle and bustle of daily routine. 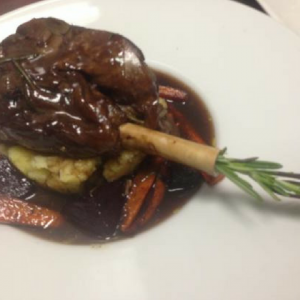 Although the island is small it is also known for having great restaurants and wineries so you can sit and enjoy a meal made from fresh local produce. To make your stay even more special why not stay in this stunning converted windmill close to Oia where you can relax by the pool in total privacy. 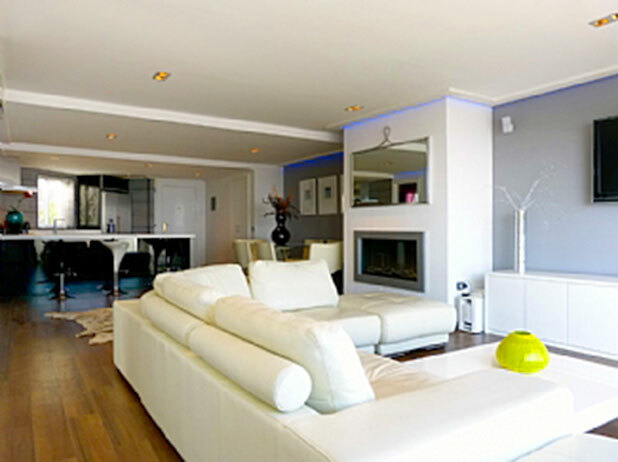 For couples that like to be in the middle of the action this stunning luxury apartment is ideally located on Puerto Banus Marina. You are a stone’s throw from bars, restaurants, clubs, the beach and designer shops. If you need to recover from too many cocktails or simply want some alone time the apartment is great for relaxing too with a huge corner sofa, wall mounted plasma TV and a romantic fireplace. If you and your other half love whitewashed villages, delicious food and flowing sangria this is the perfect getaway villa for you. Located just a short walk from Mijas, one of the prettiest villages in Andalusia, this well quipped villa gives you a taste of real Spain. 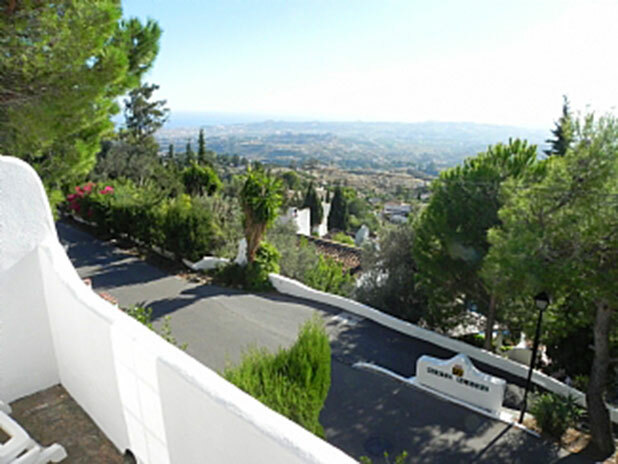 For those that like the outdoors this is perfect walking and cycling territory too so you can hop on your bike and get your walking boots on and enjoy incredible views to the coast from the Mijas Mountains. 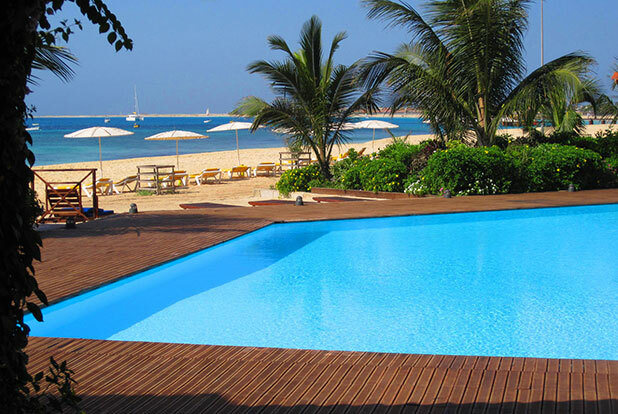 Beach-loving couples will be I heaven on Sal Island, Cape Verde. The beaches are soft, powdery and white and the turquoise sea is perfect for cooling off in. More adventurous couples can try out the hug range of watersports on offer, from kiteboarding, windsurfing and scuba diving. This great 2 bedroom apartment is on the Porto Antigo Resort, a few minutes’ walk from the town of Santa Maria where you can sample delicious freshly caught seafood and wonderful local hospitality. 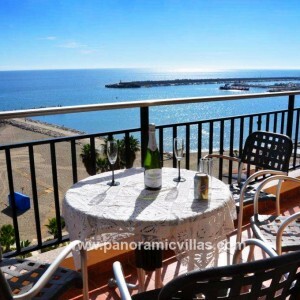 You can also sit on your private terrace and enjoy the sights and sounds of the sea that is just metres from your door. The award winning Aegean Hills Resort in Yalikavak, Turkey is the ideal spot for a romantic getaway. This contemporary 2 bedroom villa with private pool will suit couples that appreciate stunning design and even more impressive views over the Aegean Sea. Yalikavak offers a perfect mix of old and new with little restaurants tucked away in the village and the brand new multi-billion pound marina lined with designer shops, restaurants, clubs and super-yachts. If you like celeb spotting this could be the place for you! For those that just want to chill out there are lovely beaches and the nearby town of Gumusluk is the perfect setting for a romantic meal for two by the seashore. So what are you waiting for? Win some serious brownie points this Valentine’s Day and book a surprise getaway for you and your loved one in one of these great properties. 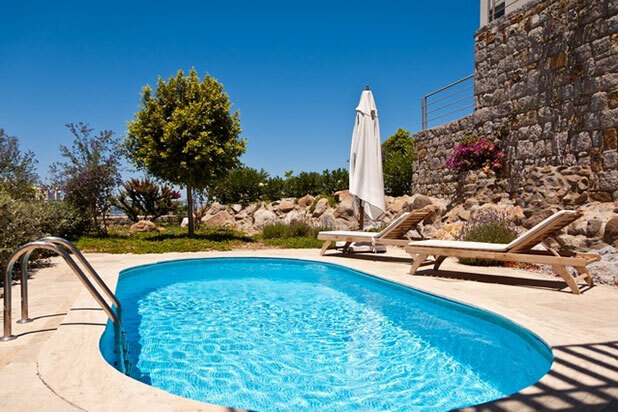 If none of these float your boat visit Panoramic Villas to view our full portfolio of great properties or Contact Us and we’ll help you find the perfect holiday home for you. Remember you can also book Flights, Travel Insurance and Car Hire on our site so booking your romantic getaway couldn’t be easier!